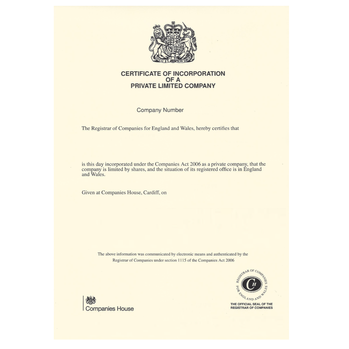 For only £66* we arrange for your company document to be solicitor certified and issued with the apostille. * If you have multiple company documents we can combine these into a set for £90.00. Please contact us for guidance. Which company documents can be legalised? How to order an apostille for your company document?